We’ve had a lot of really great acts of kindness happening this week, despite the brutal cold. One awesome one was posted by Benzie County Central Schools Friday. A little shoutout to Isaak and Jedidiah Koscielski. 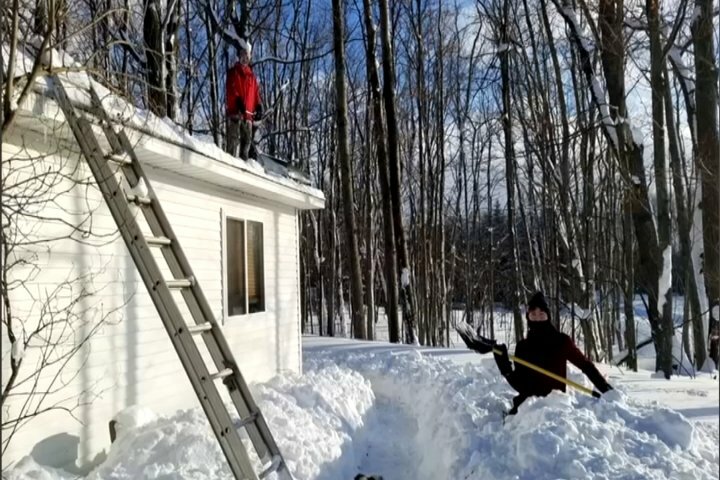 It says after finishing up wrestling practice and prepping for meets, they decided to help two ladies who were snowed in by shoveling them out, shoveling off the roof, and even made sure to shovel a path around the house for their dog to run. When they were offered payment, they refused and just asked that it be “Payton’d” forward. 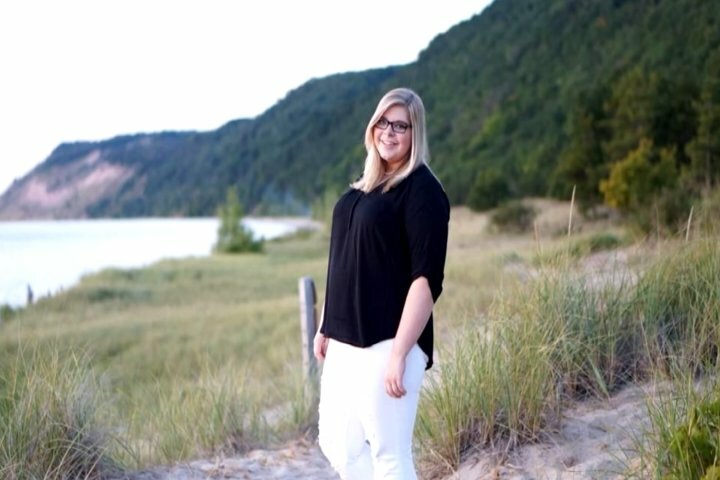 It’s an amazing tribute happening in the Benzie County area right now in honor of Payton Carpenter, who passed away in July following an accident. She is described as a person with a kind soul who would do anything for anyone. Payton’s mom says her daughter’s birthday is this Sunday and people are planning to do things in her honor that day. So great job, Isaak and Jedidiah and thank you to Payton’s mom for sharing your daughter’s legacy.